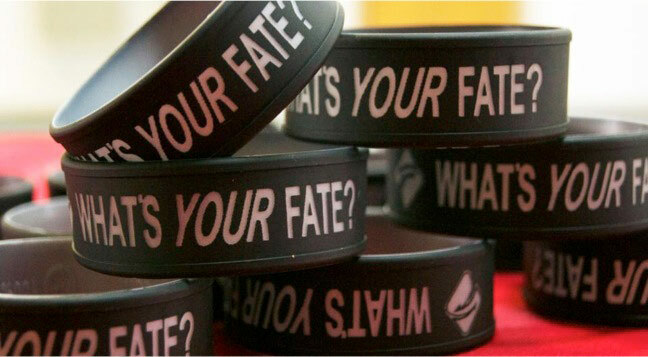 FATE has a wide selection of age-appropriate substance abuse education programs, intended to educate Oklahomans and prevent drug abuse and addiction. We visit athletes through our “Life of an Athlete” program, ensuring they don’t make the unfortunate choices Brandon did. We also visit schools across Oklahoma, speaking to students of all ages about substance abuse prevention. We even visit business professionals across the state to discuss addiction, ways to overcome it, and how to recognize it in our loved ones and seek help. It’s important to reach Oklahomans where they are to educate them on the dangers and realities of drug abuse. Knowledge is invaluable in the fight against the negative impacts of substance abuse. When we arm ourselves with knowledge, it becomes power: the power to change lives. For more information about our programs, contact us or click on the corresponding links below. Fill out the form below for more information on how our programs can make a difference for you.